When you go on vacation, it's extra-relaxing to have a friend or family member keeping an eye on things at home. Here's why Alarm.com could be the greatest housesitter of all. 1: It never takes its eyes off your house. With 24-7 professional monitoring, a fire or break-in can be reported to a monitoring station, where a security professional can dispatch first responders to your home. It doesn't matter whether you see an alert or not in order for you to be protected in an emergency. If a pipe leaks or bursts, how quickly could you get to the water main and shut it off? Wait… do you even know where your water main is? If you don't, then your housesitter certainly doesn't. Protection from water damage is another area where technology now outpaces even the most diligent human. 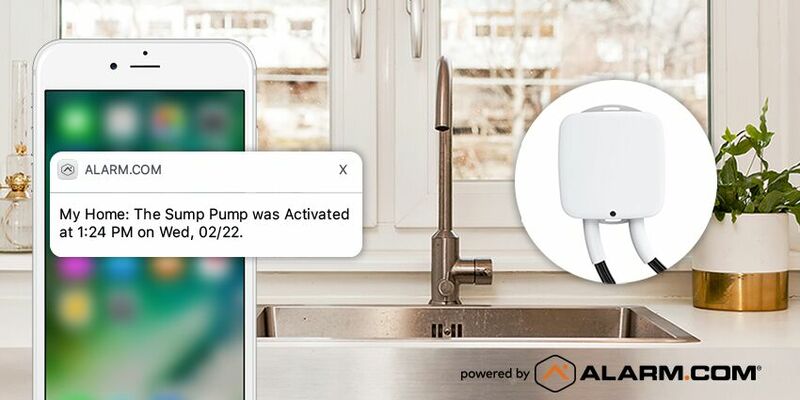 With a combination of water sensors and a smart shutoff valve fitted to your home's water main, your Alarm.com-powered system is capable of detecting a leak and automatically shutting the water off to prevent damage from accumulating. You're expecting a package while you're gone, but you can't expect your housesitter to put their schedule on hold in order to sit at your house, waiting for the doorbell to ring. 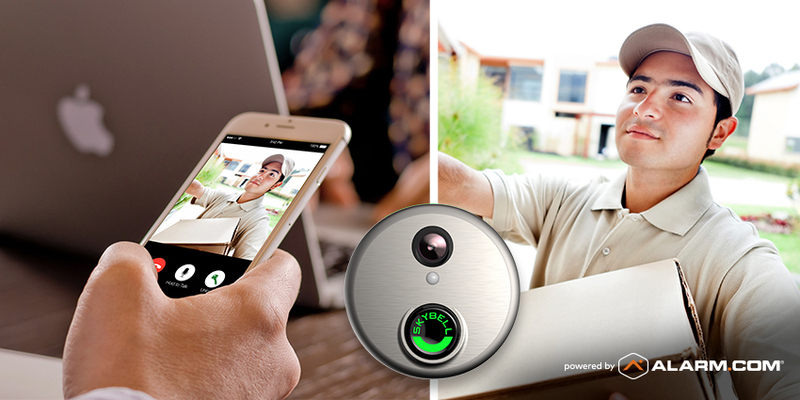 A doorbell camera, integrated into your security system, can make things easy. When the delivery person rings the bell, your Alarm.com app can alert you. Wherever you happen to be, you should be able to see them, talk to them, unlock your smart lock, and ask them to leave the package inside. With Alarm.com, though, you can check in whenever you feel that itch. 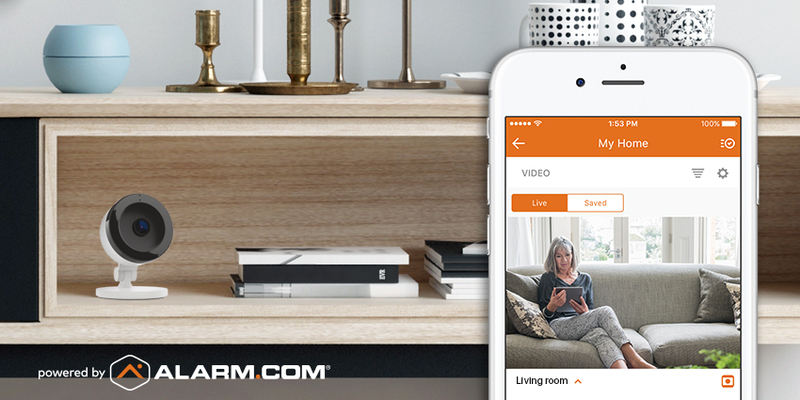 Just open your app, select a video camera feed, and take a peek. You can also quickly scan the status of your locks, smart thermostat, system arming status, lights and garage door. If you prefer to keep check-ins to a minimum, it's easy to set up alerts customized to your preferences. Give your house-sitter a personalized keyless access code, and you can have an alert appear whenever they show up and leave, or only if they don't show at all. 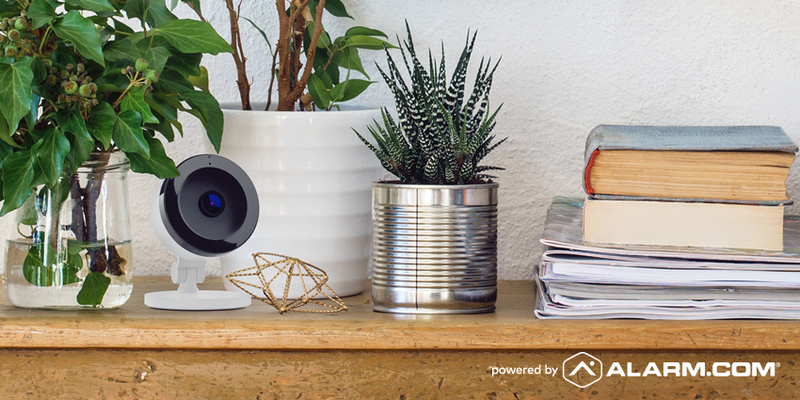 You can even create video alerts associated with your smart lock to visually verify who's visiting. Safe travels! 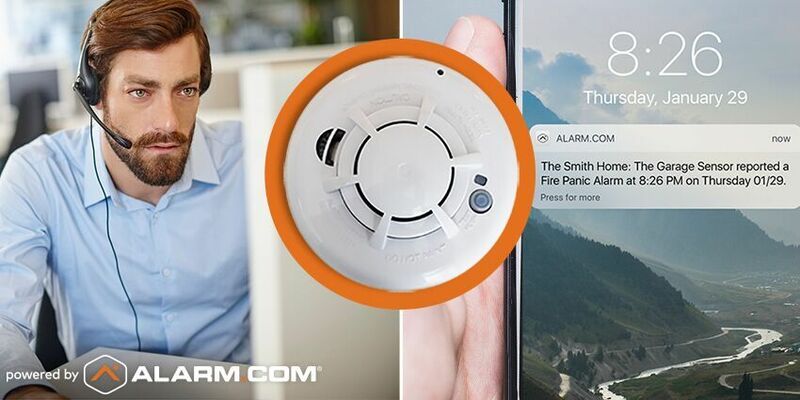 For more reasons why Alarm.com is a modern travel essential, click here.